Go to the cinema!! 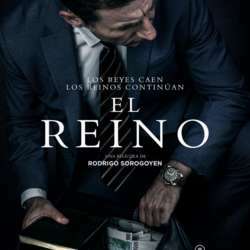 "El Reino"
This weekend is perfect to go to the cinema!! We will go to see "El Reino" is a Spanish film nominated for the Goya award like a best film. After the film we can go to drink something.